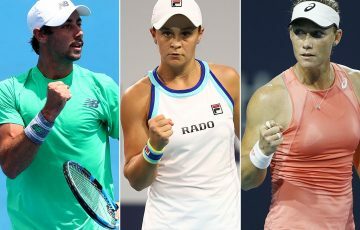 Viktorija Rajicic and James Duckworth have claimed the women's and men's singles titles at the Bundaberg Tennis International Pro Tour event. 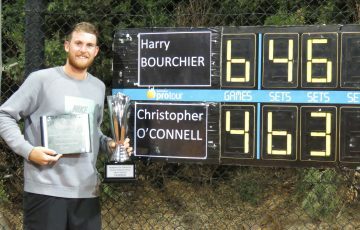 The 2013 edition of the Bundaberg Tennis International has been run and won. 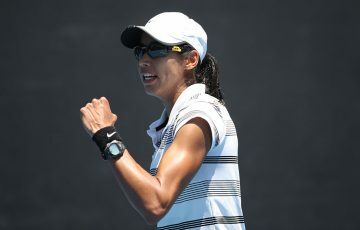 The women’s final was played between Victorian qualifier Viktorija Rajicic and tournament fifth seed from Japan Yurika Sema, and from the outset, Rajicic was in blistering form. 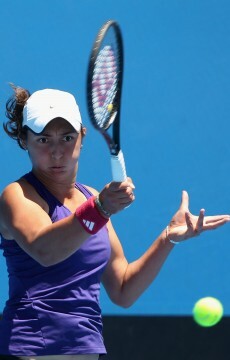 The 18-year-old quickly raced to a 4-2 lead and within 45 minutes had taken the first set. Sema could find nothing to hurt Rajicic, as everything that she tried, Rajicic had an answer for. Twenty-two minutes later, Rajicic had won the tournament with a 6-4 6-3 victory. In what can only be described as a scintillating clay court performance, Rajicic said she was excited to claim a title on her least favourite surface. 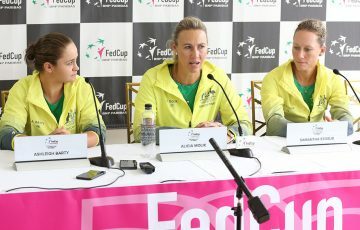 “Clay courts are generally not my favourite surface, but I found the more matches I played, the better my game became,” she explained. 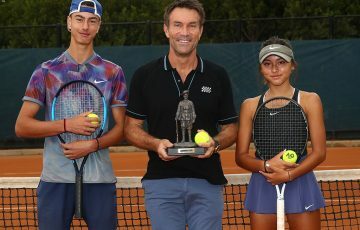 It’s Rajicic’s second title in a short period, with the Victorian also hositing the trophy at the Nature’s Way Sydney International #2, a $10,000 event staged in early March. 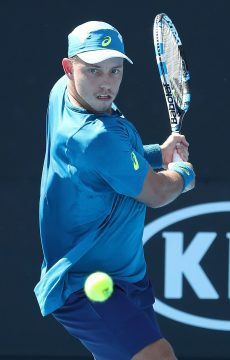 The men’s final pitted two of Australia’s brightest young prospects against each other – tournament top seed James Duckworth and the defending champion Jason Kubler. The match certainly didn’t disappoint. 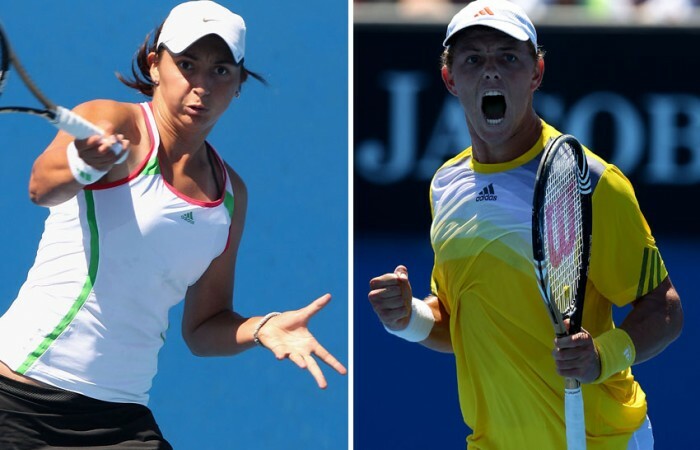 Duckworth got off to a flying start to lead 5-2, before a fightback from Kubler brought scores back to 5-5. 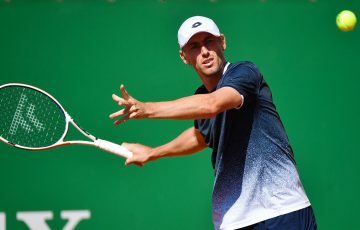 From this point, it was hard to separate the pair, yet it was Duckworth who ended up drawing firts blood, winning the opening set tiebreak 11-9 to conclude the one hour and twenty minute set. Kubler appeared to feel the effects of such a long and arduous set, and struggled to find form in the second. 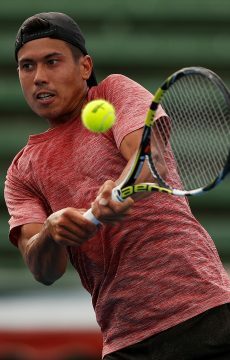 Meanwhile, Duckworth could not miss and steamed ahead, clinching the title with a 7-6(9) 6-2 victory. Duckworth said he was thrilled with the win. 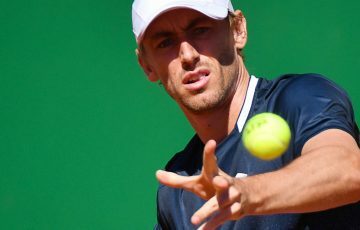 “I’m really excited, I played my best tennis of the tournament, and I had to – Jason is a quality clay courter,” he said. The Australian Pro Tour now takes a break until September where we will once again we will be venturing to the Sunshine State. Thank you to the Bundaberg Tennis Association, the Bundaberg Regional Council, and all of the sponsors and event partners.